- Monosodium phosphate (MSP), also known as anhydrous monobasic sodium phosphate and sodiumdihydrogen phosphate, is an inorganic compound of sodium with dihydrogen phosphate (H2PO4−) anion. One of many sodium phosphates, it is a common industrial chemical. It exists as an anhydrous salt, as well as mono- and dihydrates. 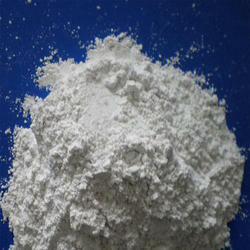 We are offering Monosodium Phosphate to our clients. We offer Mono Sodium Phosphate that is a chemical compound used for chemical polishing and electroplating. It prevents scaling in the boilers and also helps in the removal of accumulated scales. Formulated using quality ingredients, these chemicals are pure and safe and remains stable under different climatic conditions. We are able to provide customization to our clients in terms of packaging. 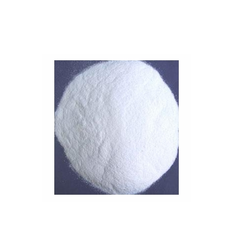 Monosodium phosphate (MSP), also known as anhydrous monobasic sodium phosphate and sodium dihydrogen phosphate, is an inorganic compound of sodium with dihydrogen phosphate (H2PO4−) anion. One of manysodium phosphates, it is a common industrial chemical. It exists as an anhydrous salt, as well as mono- and dihydrates. Encouraged by the support from our clients, we offer a wide array of Mono Sodium Phosphate. Our team of chemical experts uses latest machinery and equipment in the processing of our Mono Sodium Phosphate.